Acupuncture is a more than 2,000-year-old system of healing that involves placing hair-fine needles into specific points on the body. Stimulation of these points is associated with many health benefits, including endorphin release, reduction in pain & inflammation and improved hormone signaling to name a few. Acupuncture is effectively used for many complaints, from the common cold to more complex issues such as infertility & endocrine dysfunction. 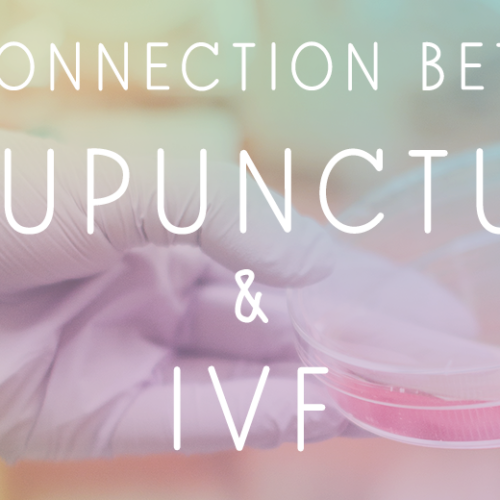 There are a multitude of studies correlating acupuncture to improved reproductive function, from menstrual issues & infertility to menopause. 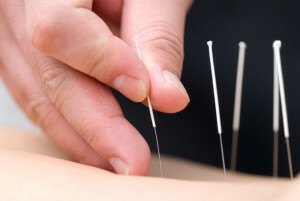 At Well Woman Acupuncture, we use only sterile, disposable needles and practice gentle manipulation of each needle so that you remain comfortable and relaxed during your treatment. Other modalities that we may use in conjunction with acupuncture include: electrical stimulation (e-stim), cupping, gua-sha or moxibustion. E-stim is the application of mild electrical currents to acupuncture points via probes placed on acupuncture needles. This technique is often used in treatments to increase uterine artery blood flow & to stimulate labor, as well as reduce inflammation in acute & chronic pain. Cupping & Gua-sha are both techniques that stimulate blood circulation and promote muscle relaxation by applying suction (cupping) or surface pressure (gua-sha) to local areas on the body. 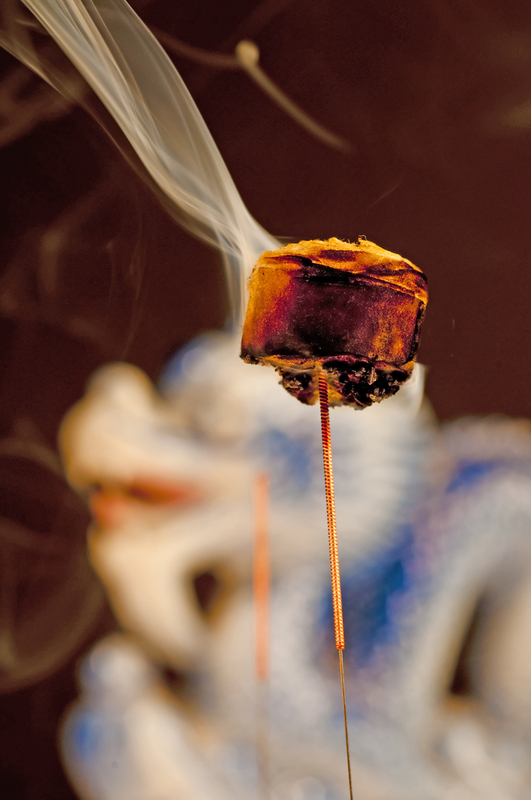 Moxibustion (moxa) is a technique that involves burning dried mugwort on or near acupuncture points to warm or activate the point. This technique is often used in infertility and menstrual disorders. We also use moxa to turn a breech baby.